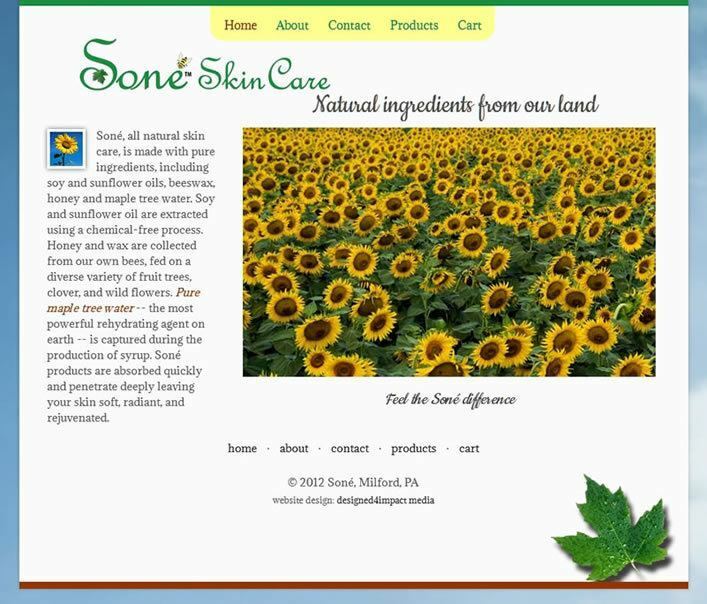 Carol Moore needed a completely unique site to represent a completely unique product on behalf of her client, Soné Skin Care. The client was very specific in their vision. 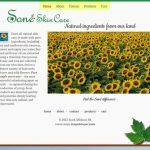 Carol designed and I custom built the site theme to match the client’s mental image of their online presence.